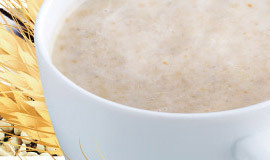 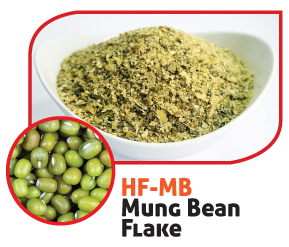 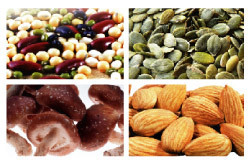 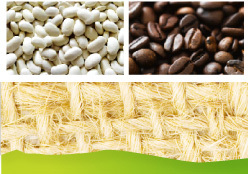 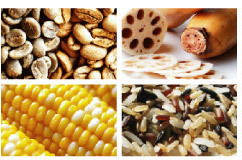 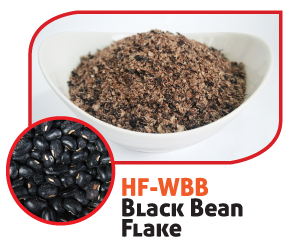 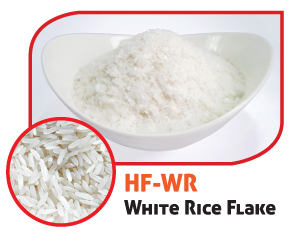 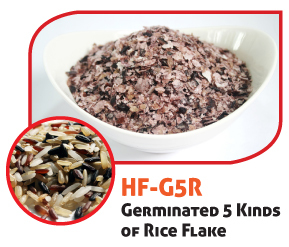 Whole grains, beans, rice, or mixed cereal are cooked and drum-dried to produce thin flakes that can be milled to different flake or powder sizes. 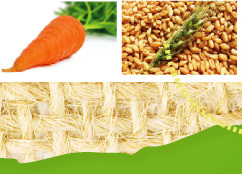 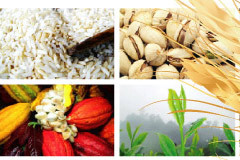 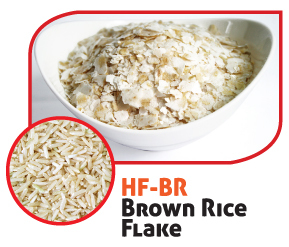 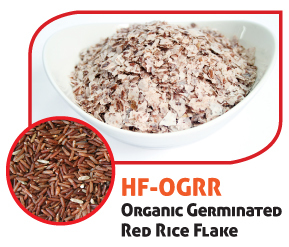 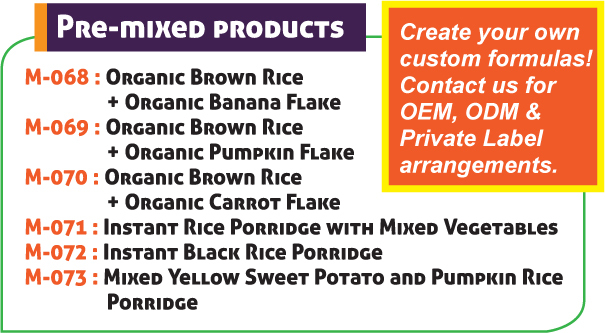 In drum-dried whole grain products, the bran, germ, and endosperm remain intact, thus preserving its health benefits. 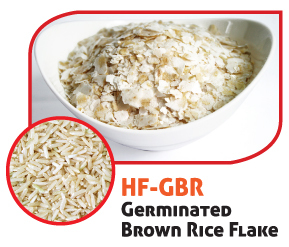 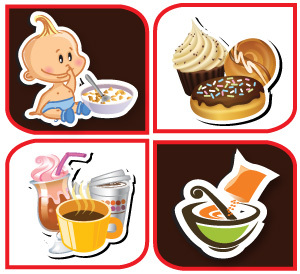 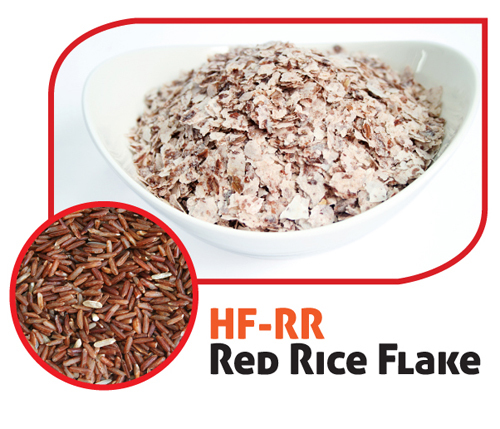 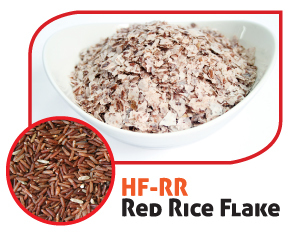 Drum-dried rice products are pre-gelatinized, making them perfect ingredients for baby food, instant cereal drinks and instant soups.